Our first EP was released in July 2017. It is the result of an awesome journey full of wonderful people and experiences. 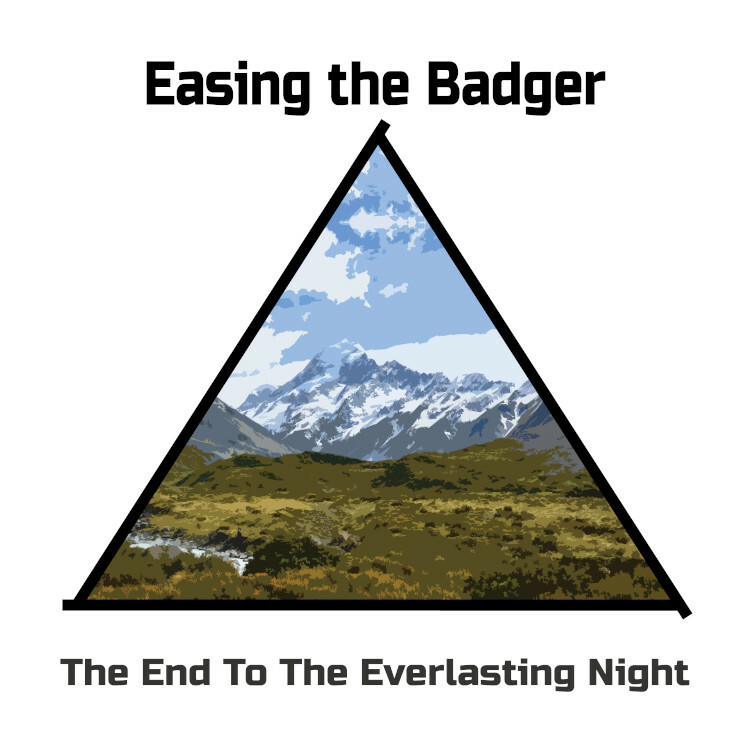 The music of Easing the Badger is available on multiple channels such as Spotify, bandcamp and SoundCloud. Our first EP 'The End to the Everlasting Night', released in July 2017, is the result of an awesome journey full of wonderful people and experiences. 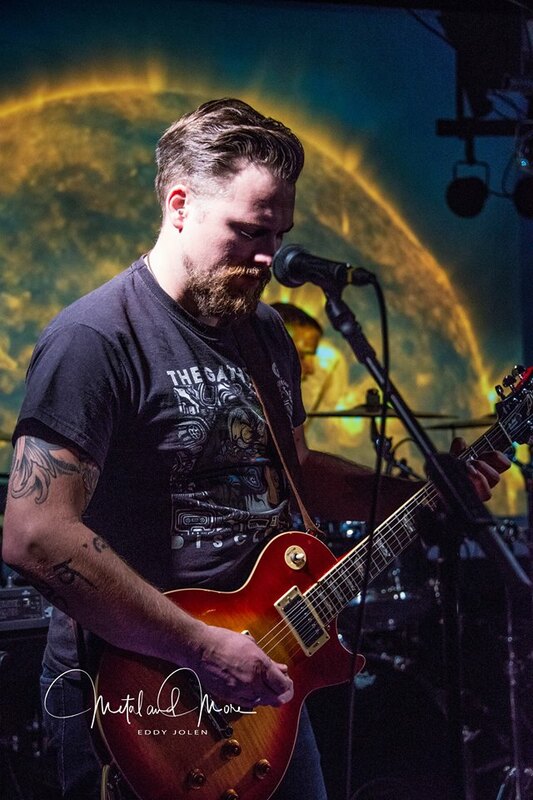 Join us on our winding path across a landscape brimming with an atmosphere of lush melodies and visceral riffs to a home-brewed blend of post-rock and post-metal. Come and have a beer with us! We thank our hosts and audience for taking pictures and recording videos during our shows. Check all videos on our YouTube channel. 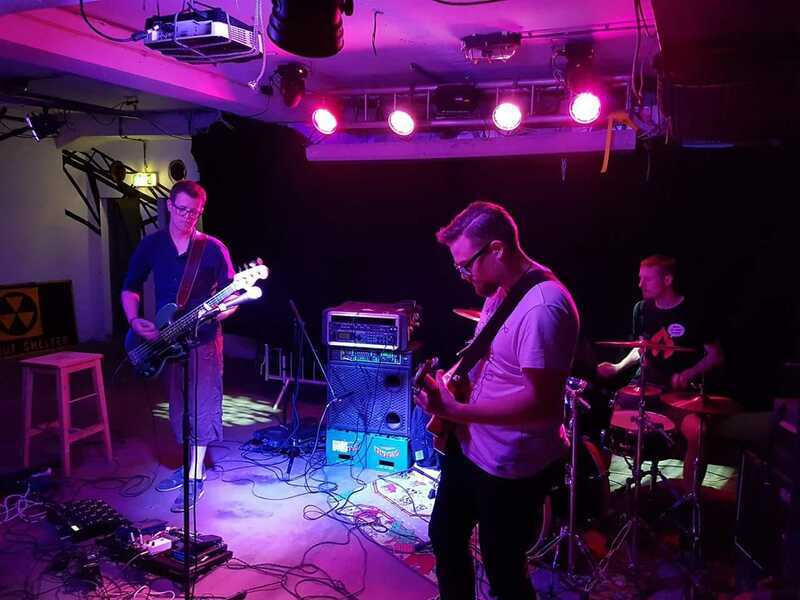 Easing the Badger is an instrumental post-rock / post-metal band from the Netherlands. 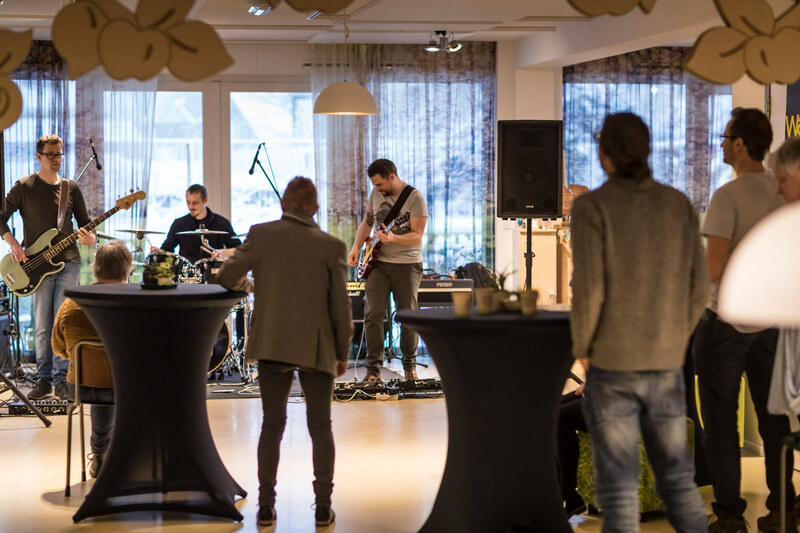 While going through some changes in line-up during the past eight years, we are now a three-piece band existing of Bram van Rooij (bass), Sebastiaan Schoemaker (guitar) and Sidney Gijzen (drums). Our ultimate goal is to make every song as creative and interesting as possible. 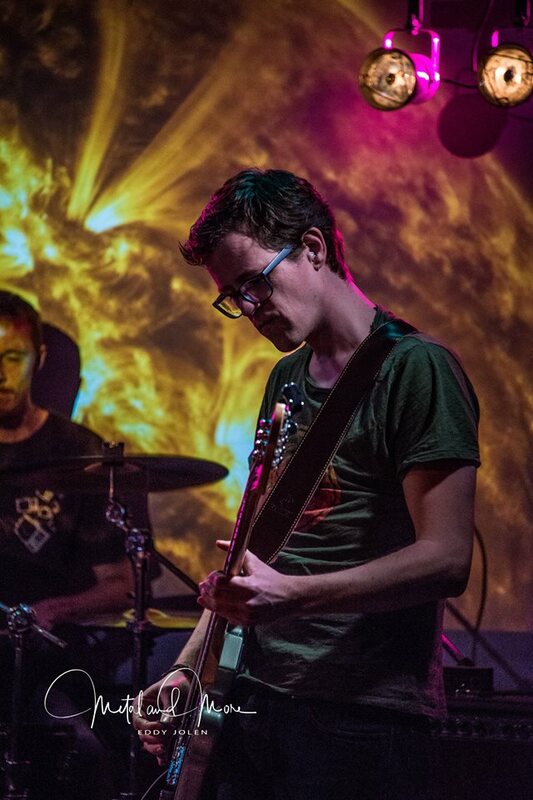 Although our music is influenced by other genres, we find each other in a common love for post-rock and post-metal, so it's no wonder our music always has that feel. For more information or bookings, please get in touch via email or send us a message on Facebook.